To download the Owners Handbook, click here. All of PRM's products are designed using 3D Cad software. To help our customers we have uploaded .STEP files of our products, so that they can be used in customer installations. These are hollow models and are also available as .IGS files on request. 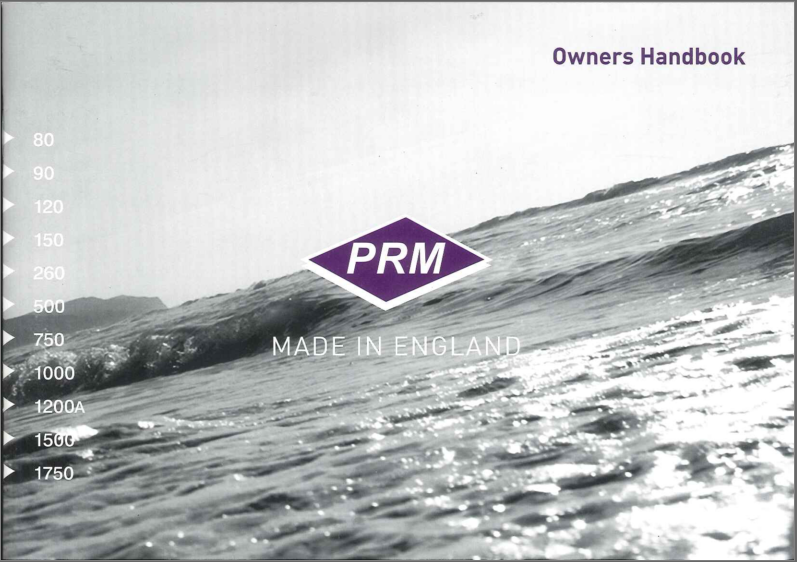 Unfortunately, not all of the PRM products are available for download. The available models are shown below. of the products, as well as step-by-step guides, taking the user through the standard procedures. Manuals can be found on each of the products corresponding pages.